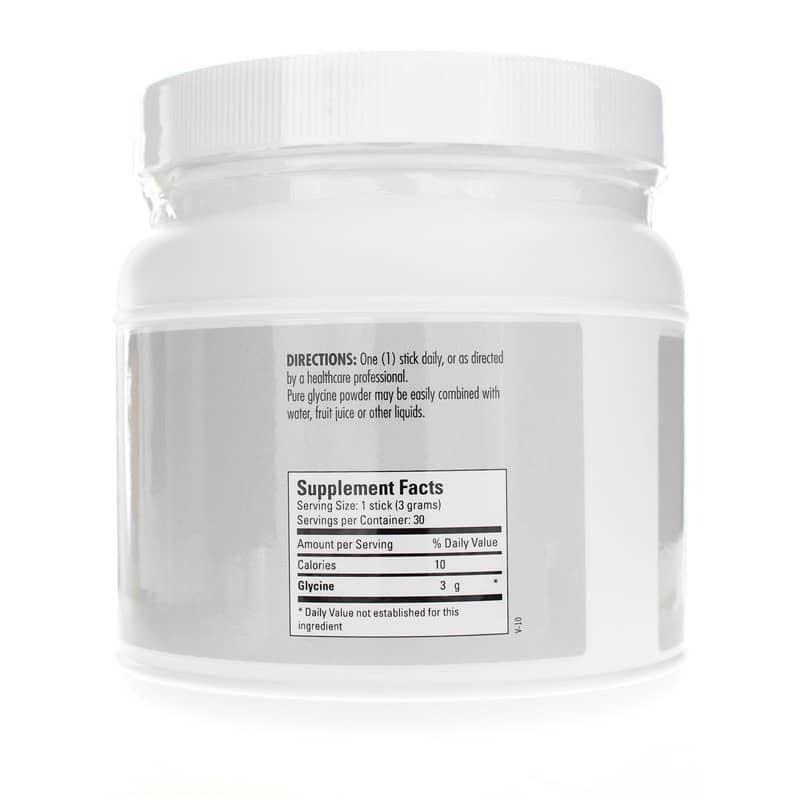 Glycine is a non-essential amino acid that your body can both produce naturally and get from foods like spirulina. It supplies a number of health benefits and is a key player in a range of bodily reactions as well. 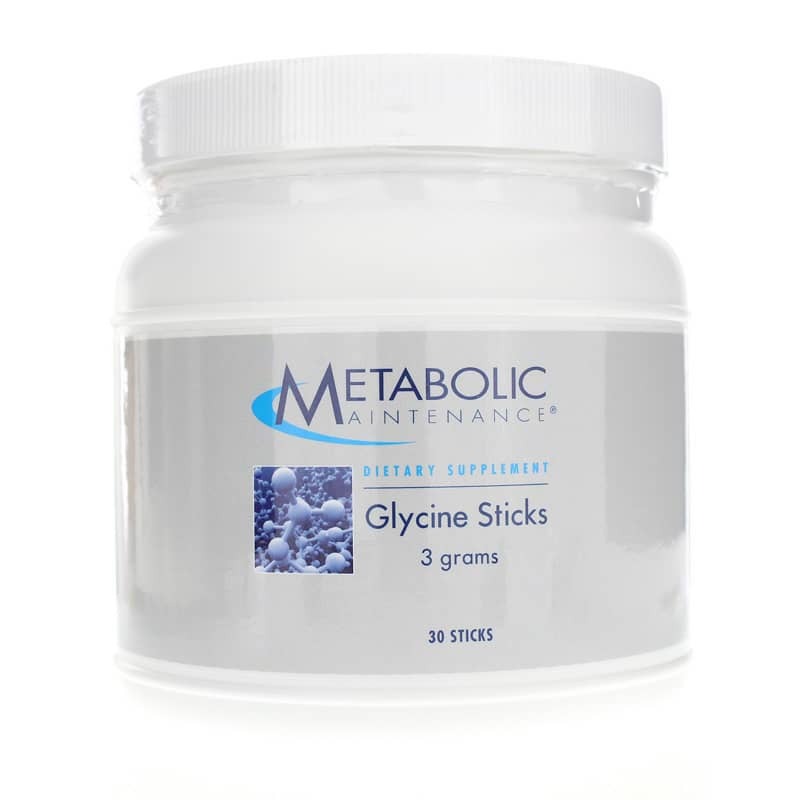 Glycine Sticks from Metabolic Maintenance delivers 500mg of glycine in every serving to support optimal overall health and wellness. Just one stick every day can help support improved overall health and wellness. Choose Metabolic Maintenance Glycine Sticks and ensure your body has the glycine it needs to help you live the life you want to live. Order yours now and see the difference it can make! Adults: Take 1 stick daily or as recommended by a healthcare professional. 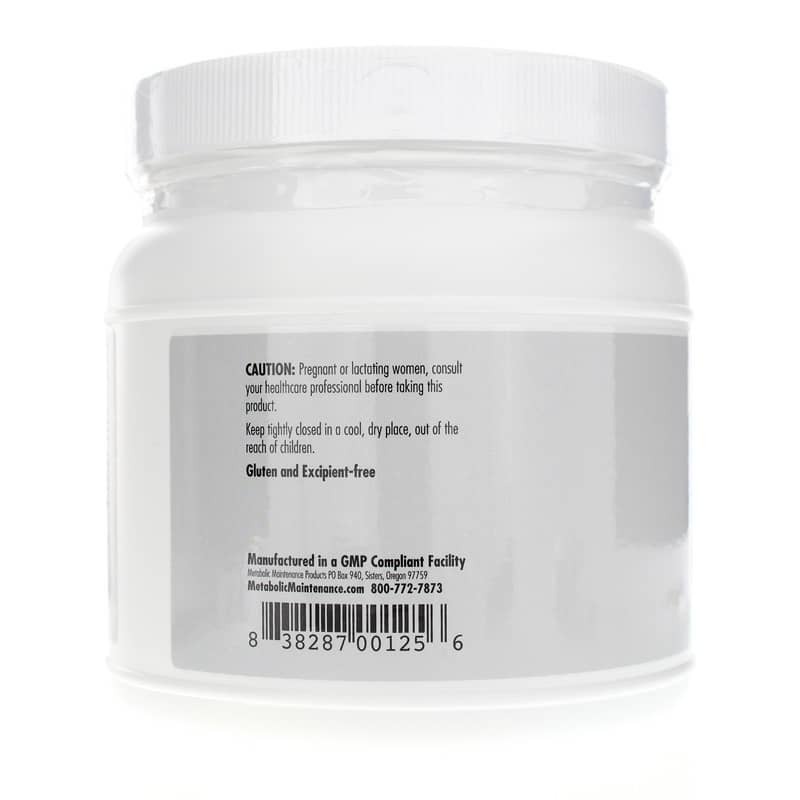 Pure glycine powder may be easily combined with water, fruit juice or other liquids. You've made it a smooth and easy process to order. There is literally nothing to tell you as far as constructive feedback! Thank you!